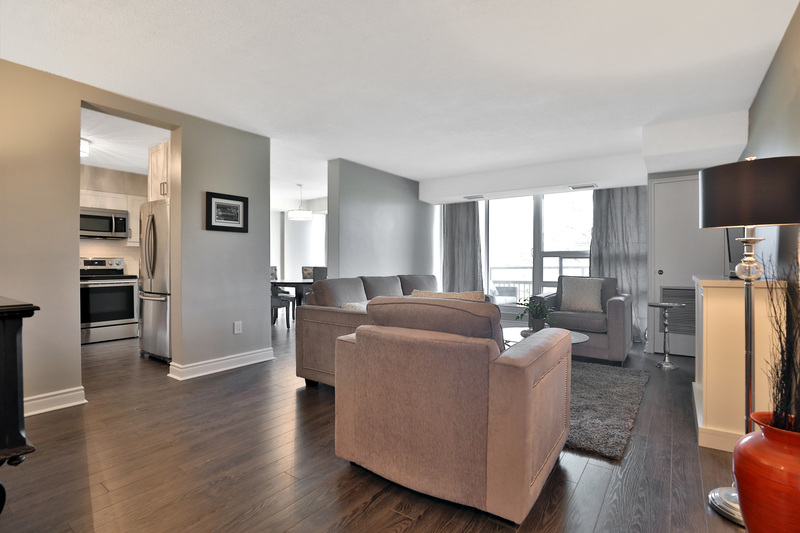 Don’t miss out on this newly renovated (2018) 2 bedroom, 2 bathroom condo with beautiful views of the Escarpment and walking distance to many amenities. 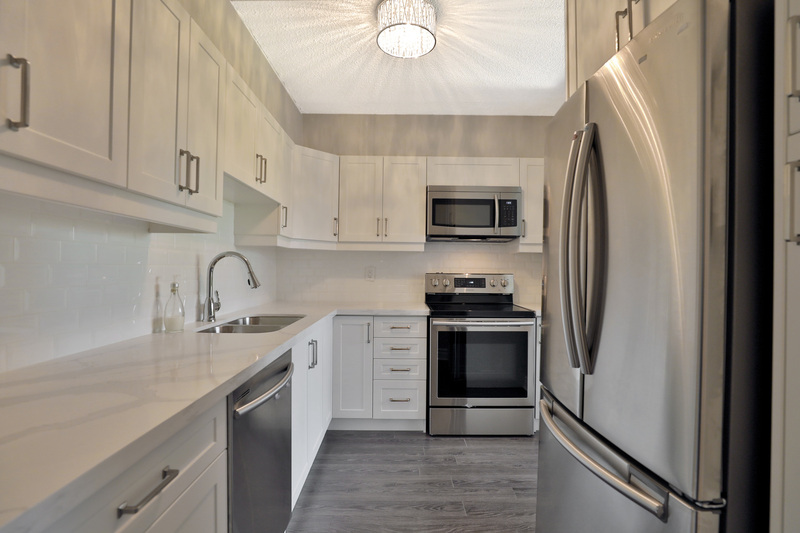 The gorgeous custom kitchen is designed with white cabinets, marbled Quartz countertops, white subway tile back splash and stainless steel appliances. 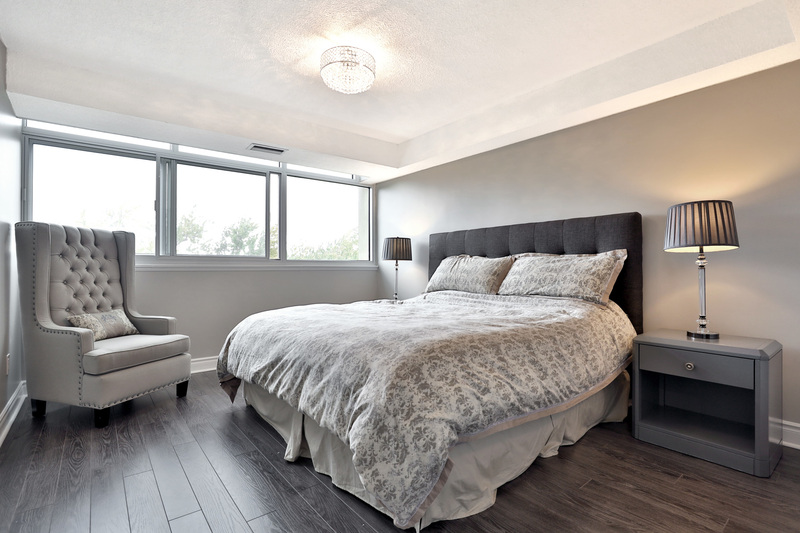 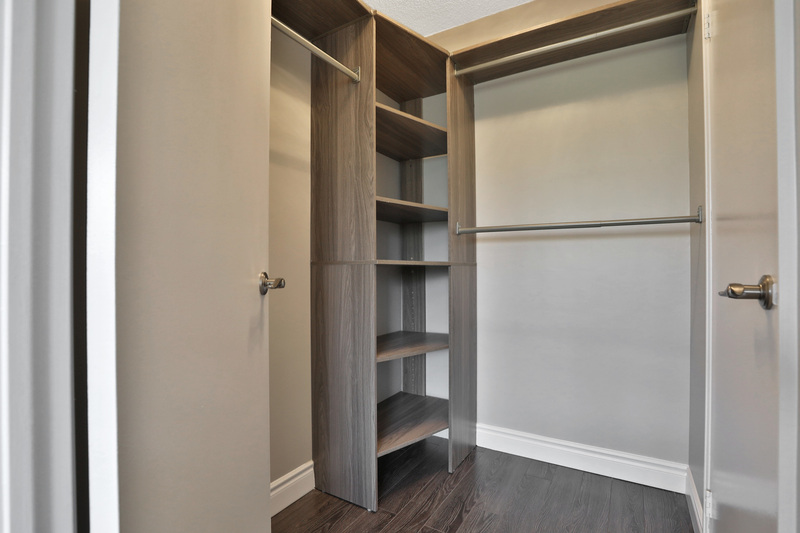 Dark flooring is carried throughout the entire suite and is extra durable for sound proofing, stain and fade resistant. 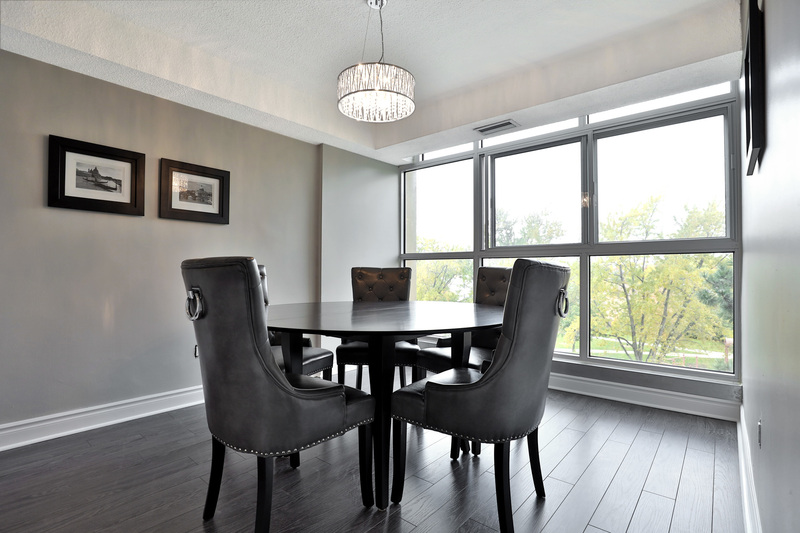 The formal dining room and living room is perfect for entertaining (no step down). 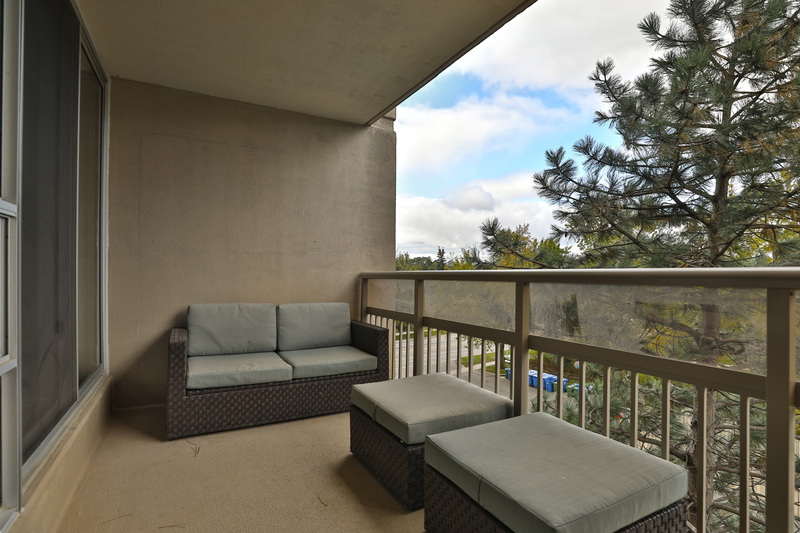 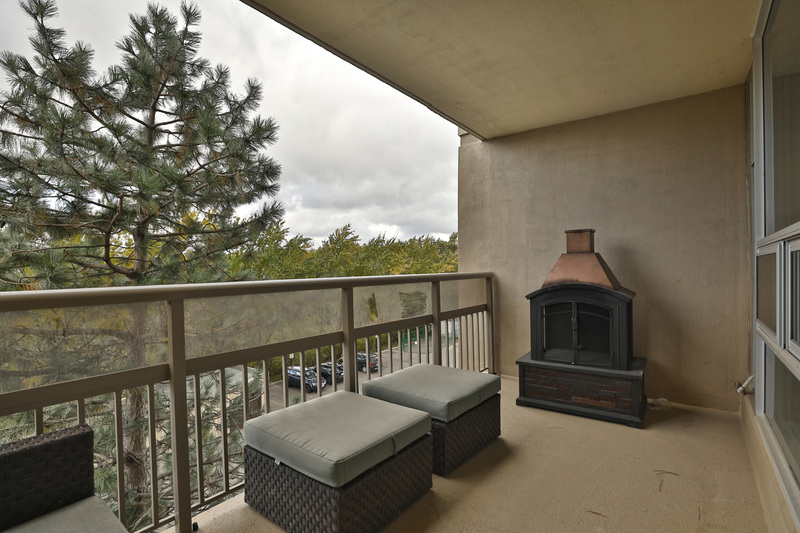 Floor to ceiling sliding glass doors provide access to the balcony with northwest views. 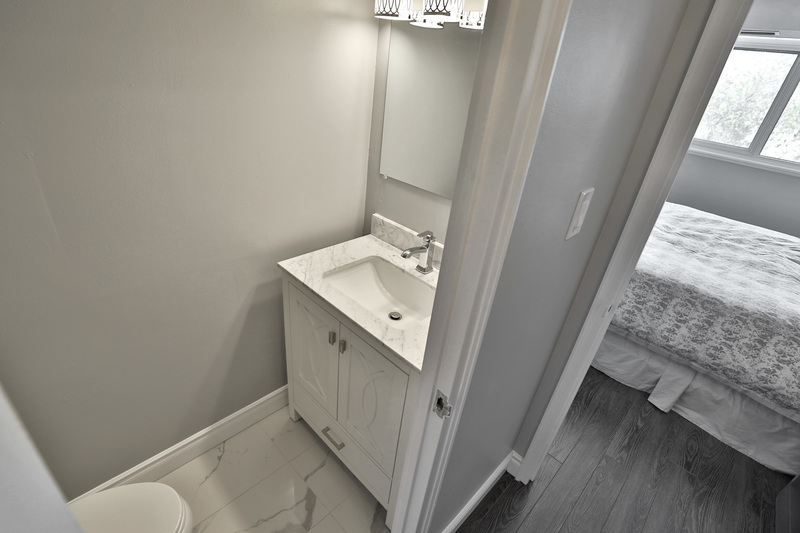 The master bedroom features a 2 pc ensuite with white vanity and marble countertop. 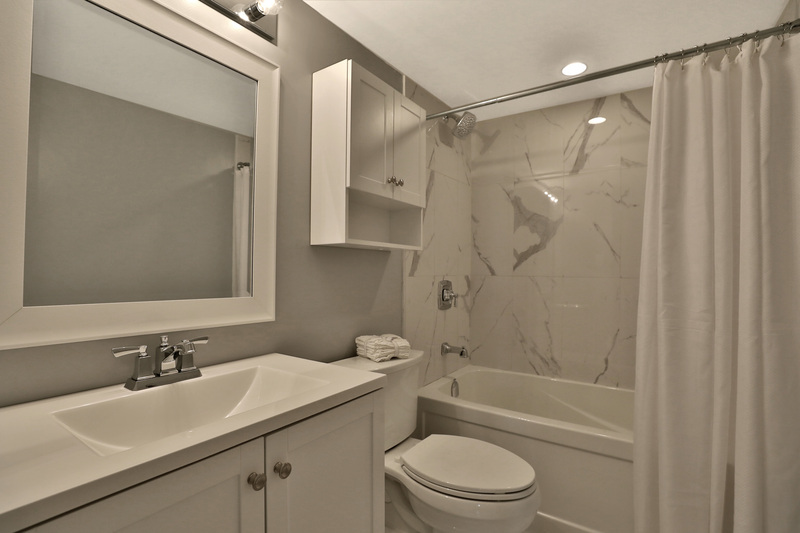 A luxurious second 4 pc bathroom features beautiful marbled porcelain tile and a white vanity with marble countertop. 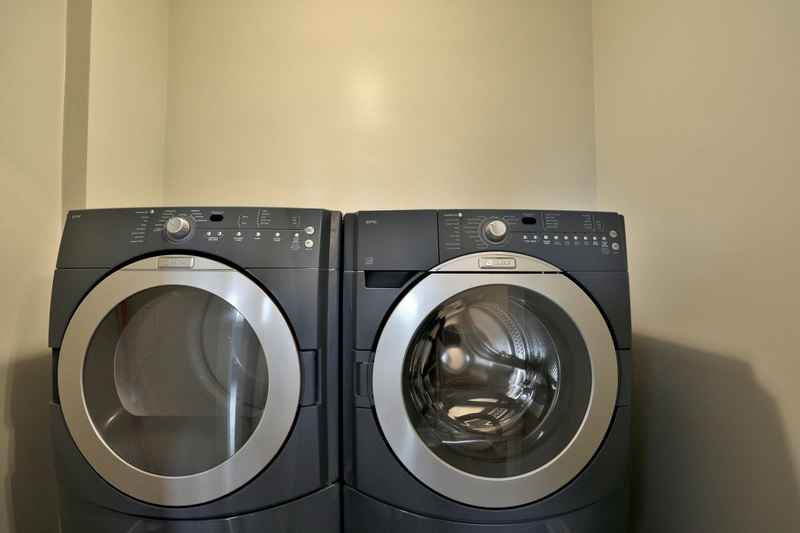 This unit has a full size washer and dryer. 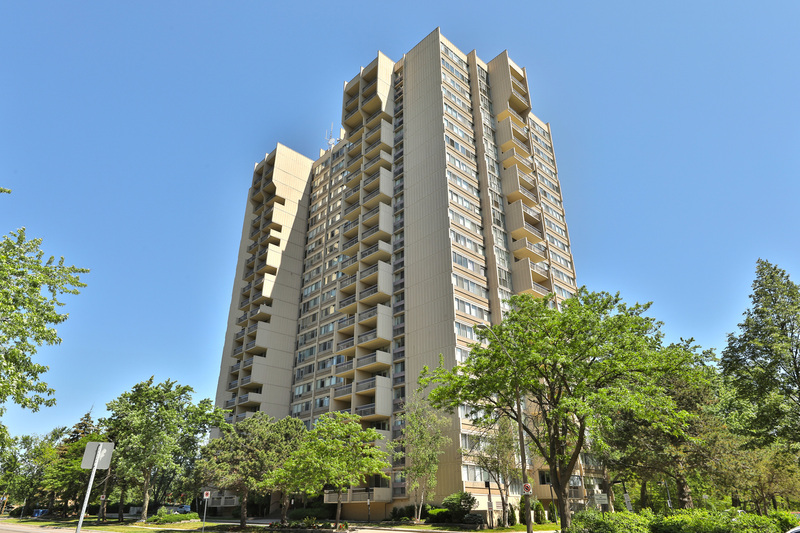 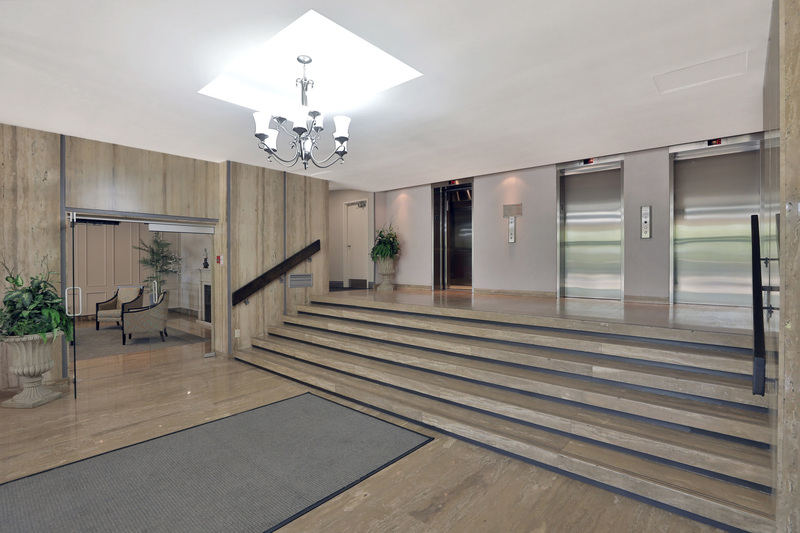 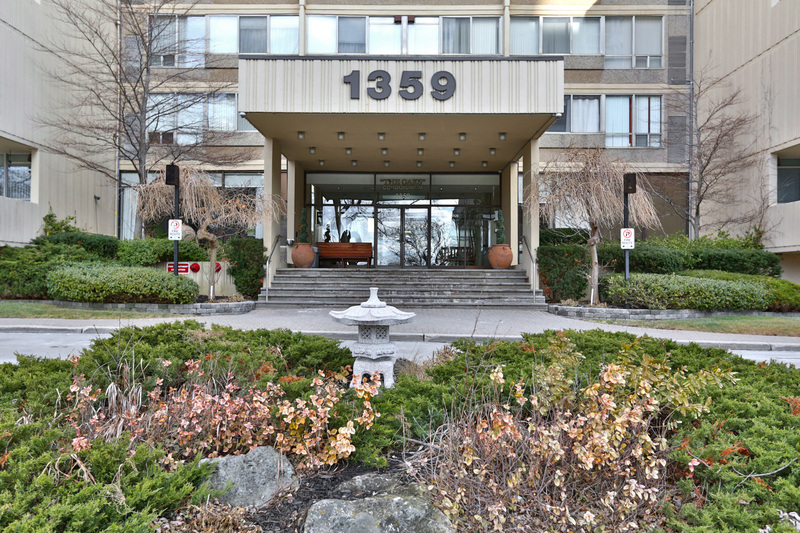 This building is very well maintained and has undergone a major transformation with new windows, balconies, newly decorated hallways and lobby. 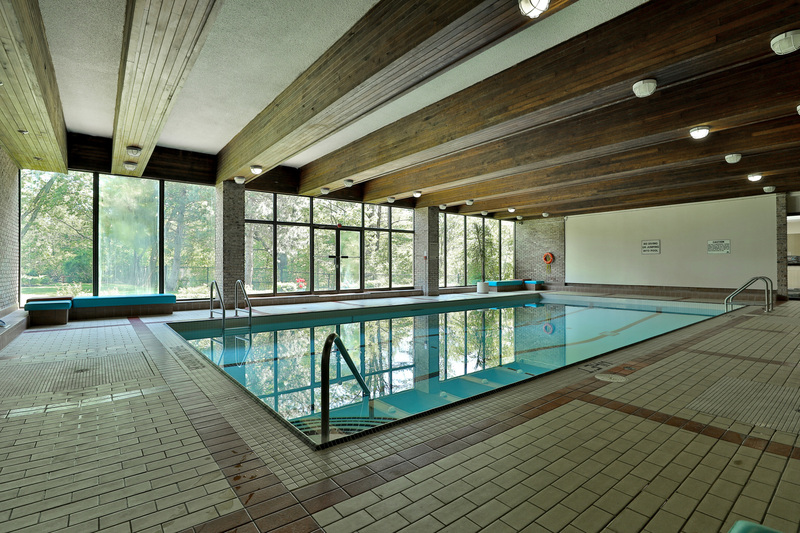 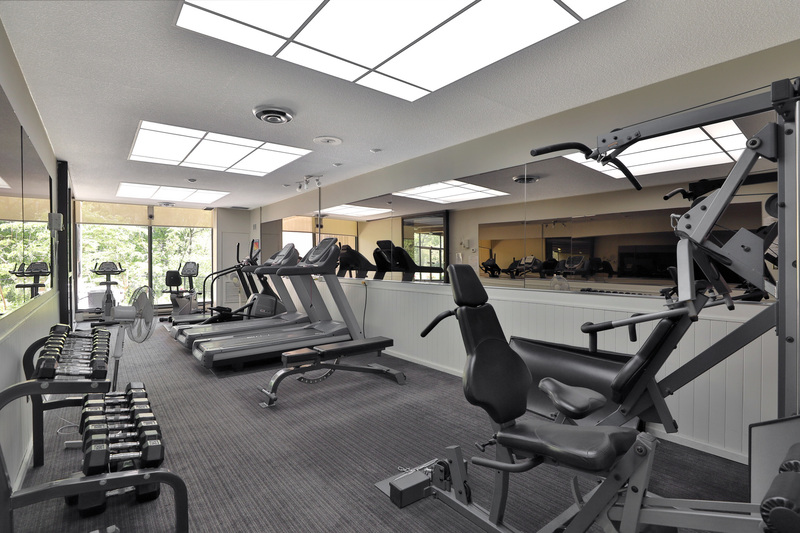 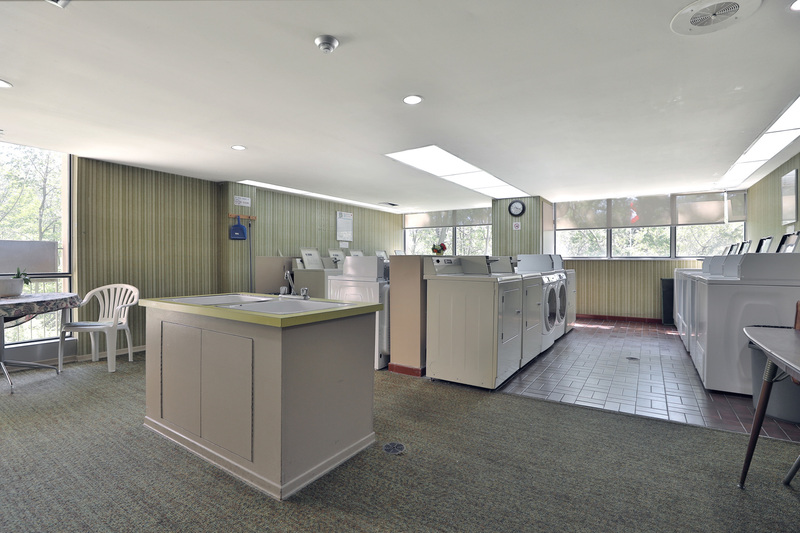 Amenities include and indoor heated pool for year round use, sauna, gym, party room, workshop library, indoor golf range, billiard room, craft room, an active social committee, security and in-residence superintendent. 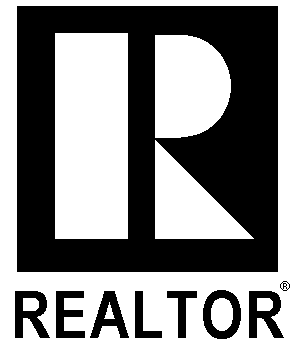 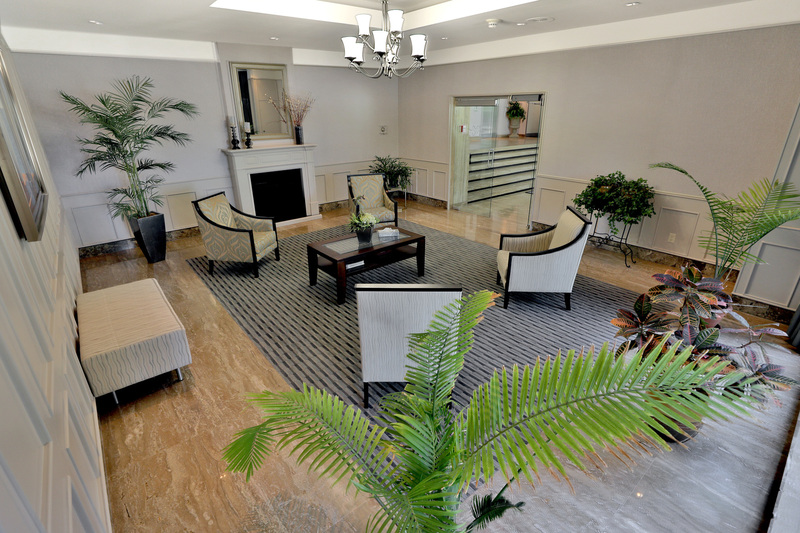 Perfect for empty nesters, retirees, young professionals who want the convenience of all amenities. 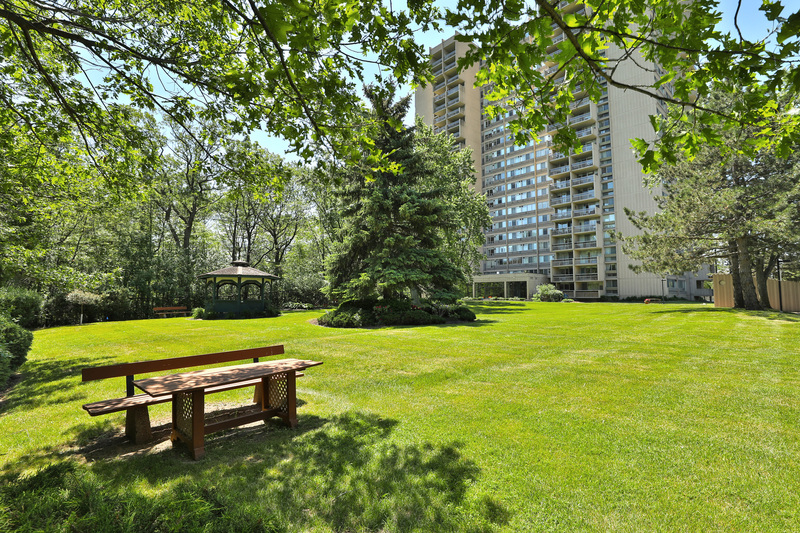 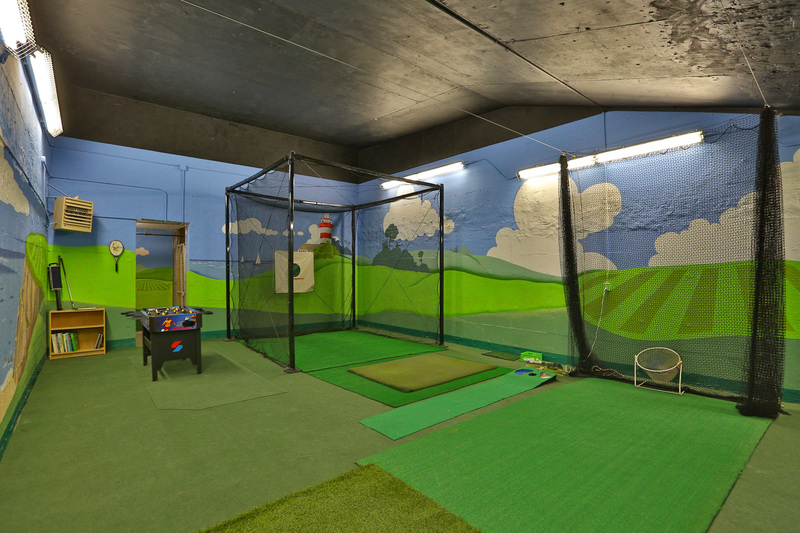 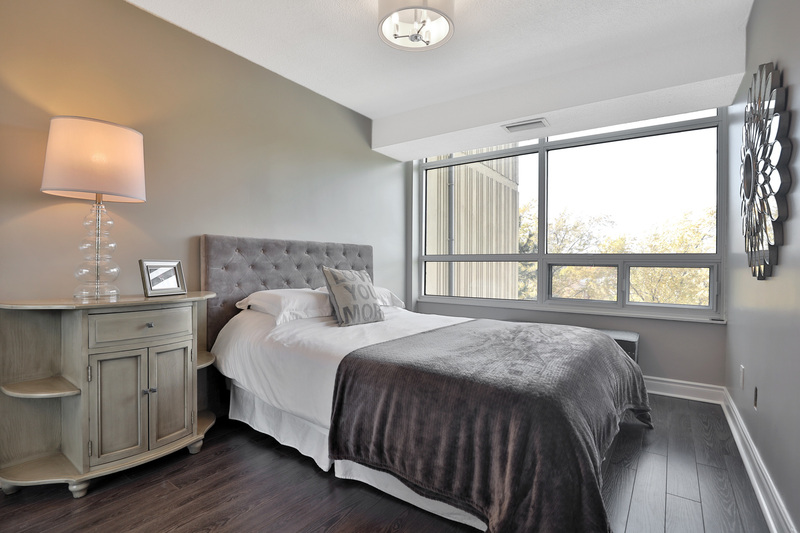 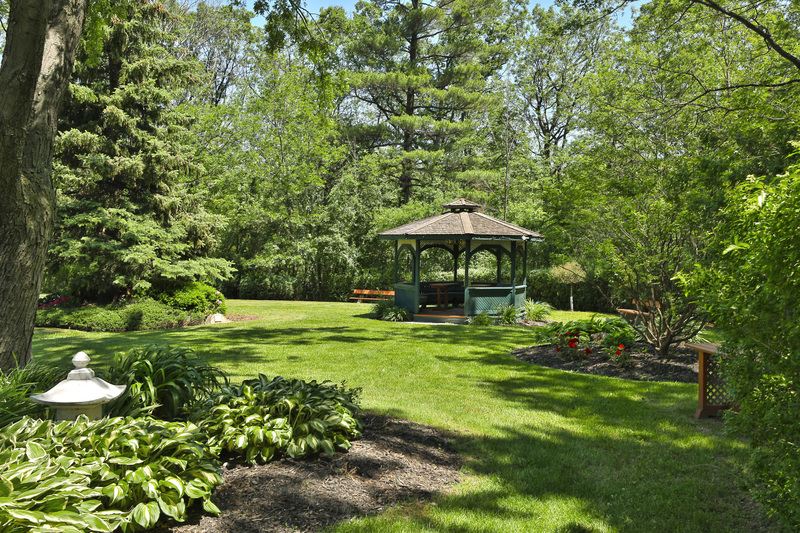 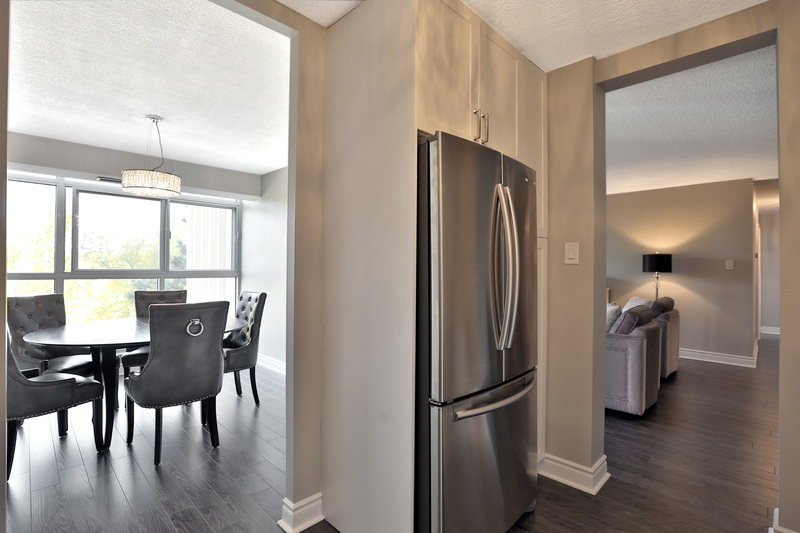 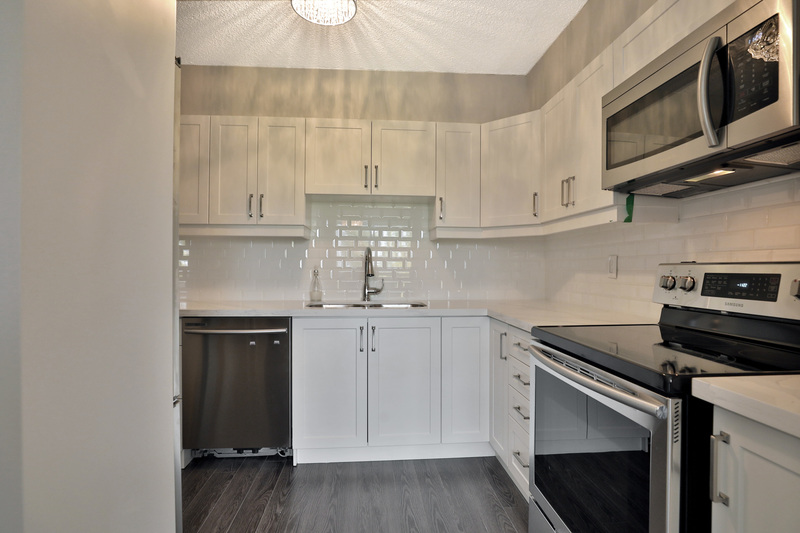 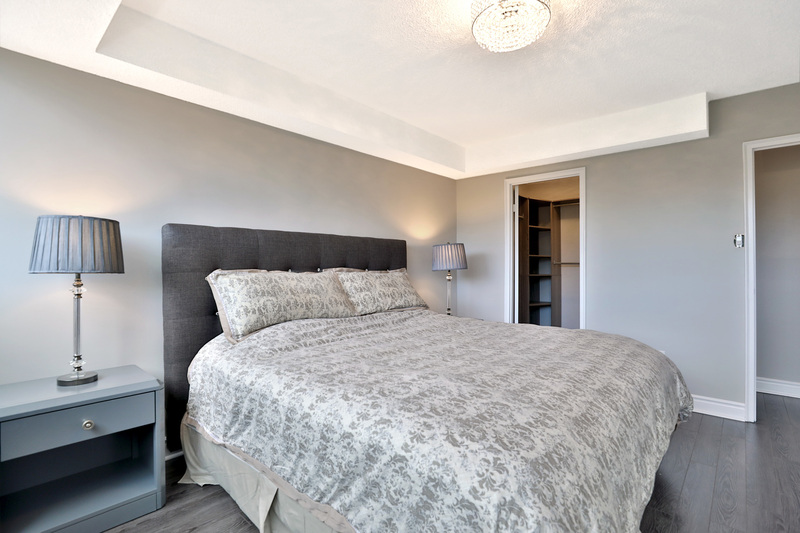 Close proximity to shops, restaurants, the highway and Go Station.